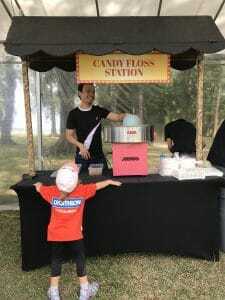 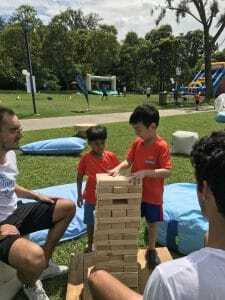 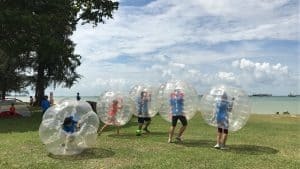 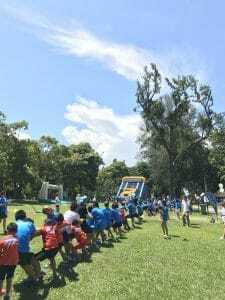 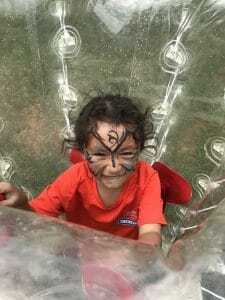 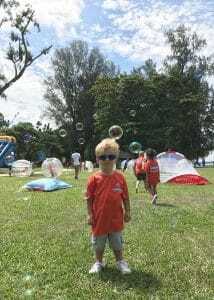 Chab Events welcomed the month of July in high spirits with Decathlon Family Day at Casuarina Grove, East Coast Park. 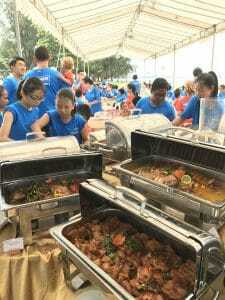 This is our second time organizing the giant sporting event and its annual meeting. 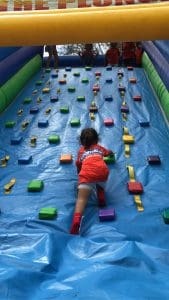 Over 350 friends and family of Decathlon arrived bright and early, we have planned for them. 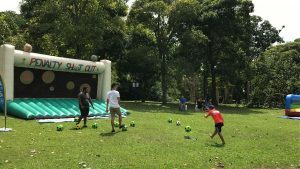 Thanks to Decathlon , there is a wide range of sporting activities including badminton, rugby, soccer, and beach racket ball. 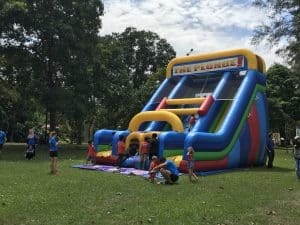 There are also other games for the world, including inflatables, tug-of-war and sack race.